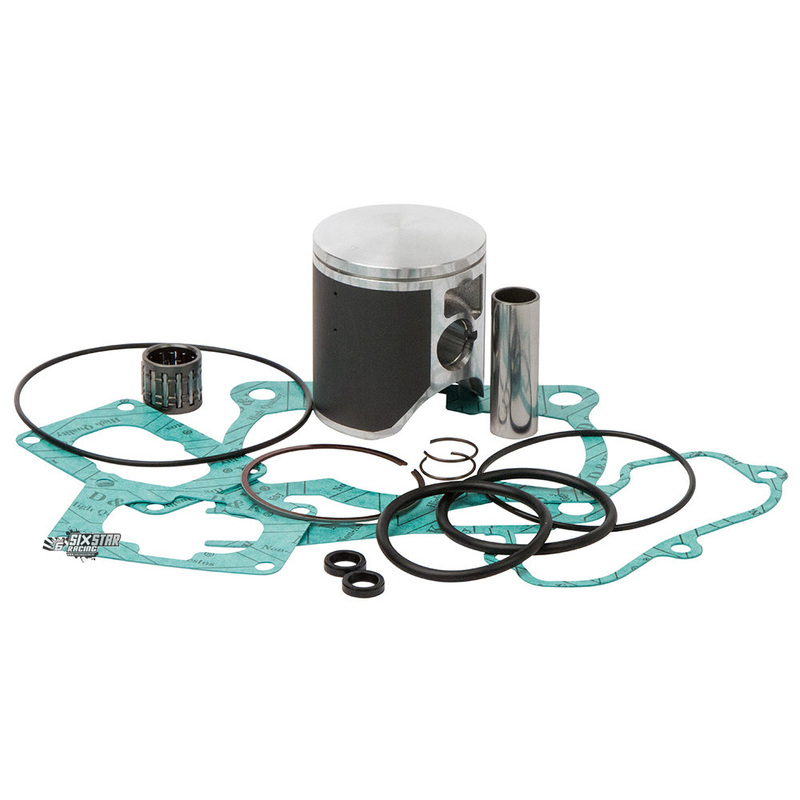 Easing the repair process by saving time and money Vertex Pistons Top-End Piston Kits come with everything needed to replace your piston, top-end gaskets, and wrist pin bearing when the time comes. All Vertex 2-stroke pistons are gravity cast from an aluminum alloy with 18% silicon content. Because of a cast piston's ability to contain higher silicon content compared to forged pistons, and because two-strokes have lower cylinder pressures when compared to four-strokes, cast pistons are ideal for two-stroke engines.